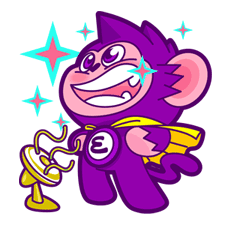 http://www.line-stickers.com/ – SCB nong Easy + Animated Line Sticker | SCB introduces “Nong Easy”, a brand new cute & naughty character. 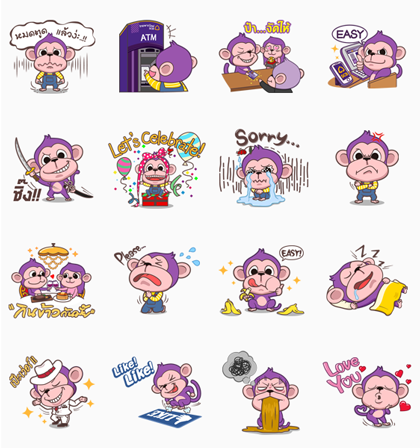 Express your feelings in style with SCB nong Easy stickers! 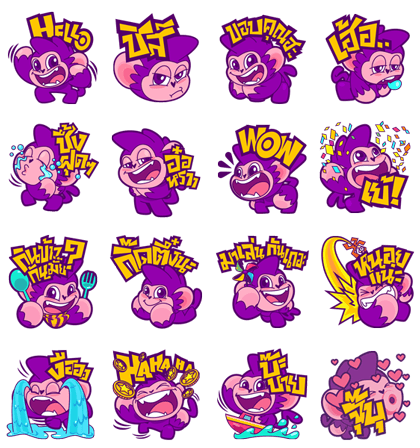 Nong Easy is back with a new fun character. Let his actions express your feelings. 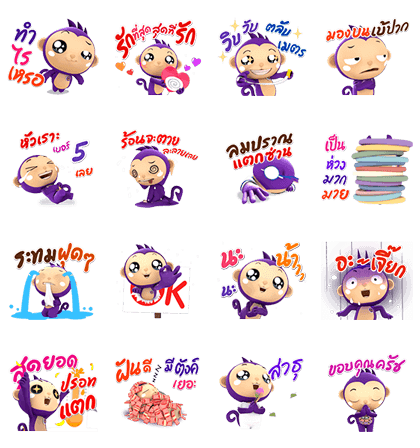 Have fun with SCB Easy Net Stickers. Friend SCBʹs official account to get the stickers! 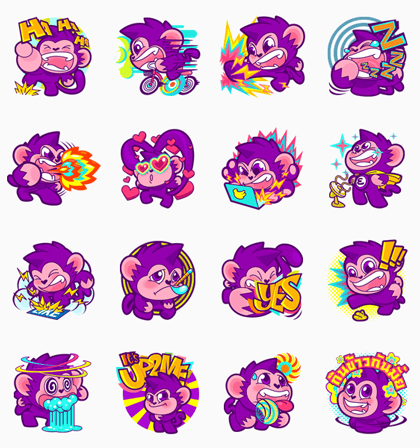 Nong Easy is back to celebrate the year of the monkey with his cute voice that’s guaranteed to brighten up your days. Friend SCB Thailand’s official account to get this set! 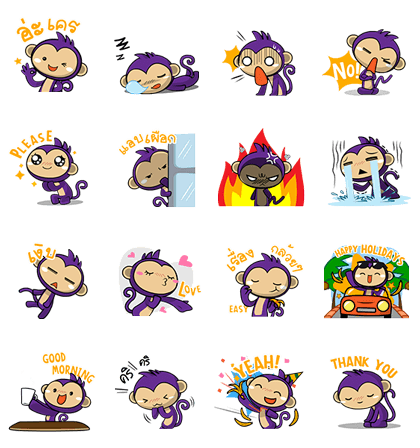 Nong Easy is back and better with cute and lively animations. Friend SCB Thailand’s official account to get the set for free! 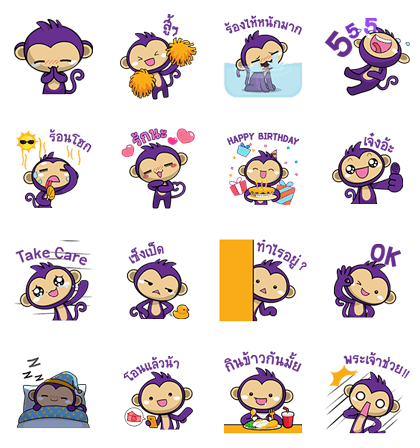 Nong Easy is back with dialects of Thai language to spice up your chats. Friend SCB Thailand’s official account to get them for free. Available till April 5, 2017. Copyright : © Siam Commercial Bank PCL.